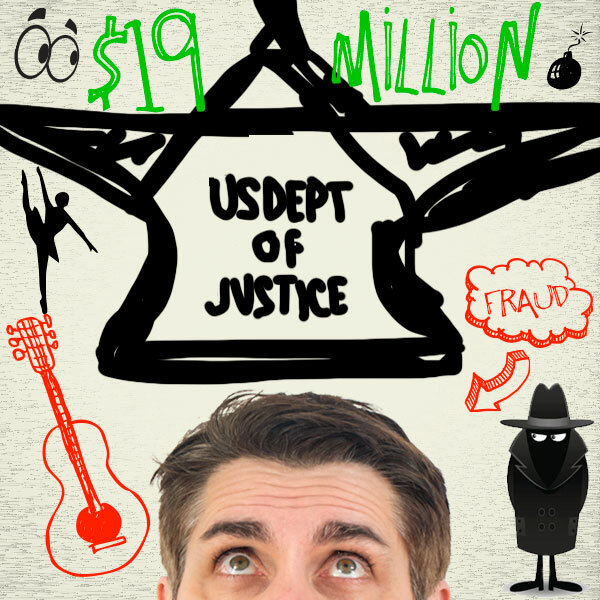 The US Dept of Justice is suing Dean for $19 million. What he needs is a lawyer. What he gets is a ballet dancer. A true story about turning your worst catastrophe into a pretty damn good musical number.